The mission of the Penn Hills Police Department is to enhance the quality of life in Penn Hills by working in partnership with the community. We will accomplish our mission by enforcing the law with impartiality and courtesy, while fostering a feeling of safety and security. 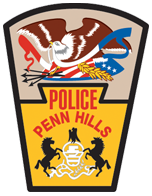 Penn Hills police officers will provide quality police services to all persons within the Municipality of Penn Hills. To maintain a proactive patrol and investigative force, and to reduce the opportunity to commit crime. To facilitate the movement of people and vehicles through the municipality by analysis and commitment of traffic enforcement resources. To perpetuate a sound managerial environment that focuses upon departmental goals and provides for career development through training, advancement and recognition for exemplary performance. To instill public confidence in the agency by maintaining a high degree of professionalism, dedication and expertise in the development of police service. As a law enforcement officer, my fundamental duty is to serve mankind; to safeguard lives and property; to protect the innocent against deception; the weak against oppression and/or intimidation, and the peaceful against violence and disorder. 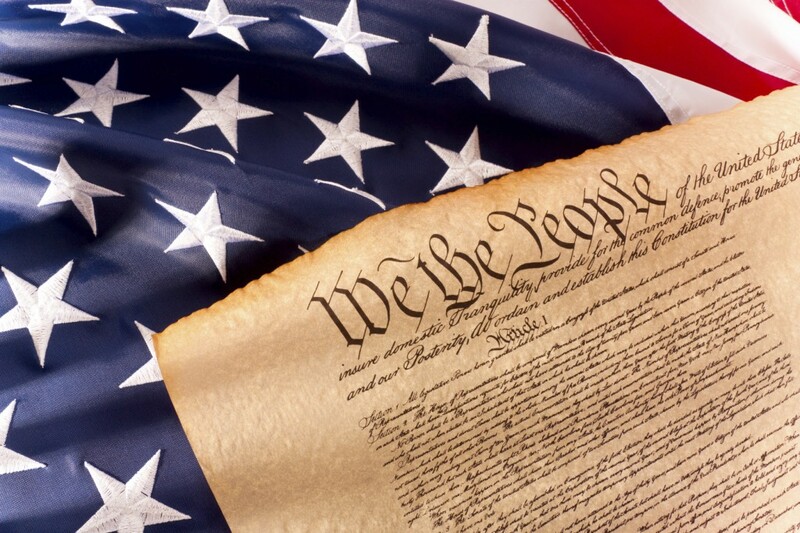 I will respect the constitutional rights of all persons to liberty, equality, and justice. I will keep my private life unsullied as an example to all; maintain calm in the face of danger, scorn, or ridicule; maintain self-restraint; and be constantly mindful of the welfare of others. I will be honest in thought and deed, in both my personal and official life, and will be exemplary in obeying the laws of the land and regulations of this department. Whatever I see or hear of a confidential nature, or that is confided to me in my official capacity, will be kept secret unless revelation is necessary in the performance of my duty. I will never act officiously or permit my personal feelings, prejudices, animosities, or friendships to influence my decisions. With no compromise for crime and with relentless prosecution of criminals, I will enforce the law courteously and appropriately, without fear or favor, malice or ill will, never employing unnecessary force or violence and never accepting gratuities. I recognize the badge of my office as a symbol of public faith, and I will accept it as a public trust to be of help so long as I am true to the ethics of police service. I will constantly strive to achieve these objectives and ideals, dedicating myself to my chosen profession, law enforcement.